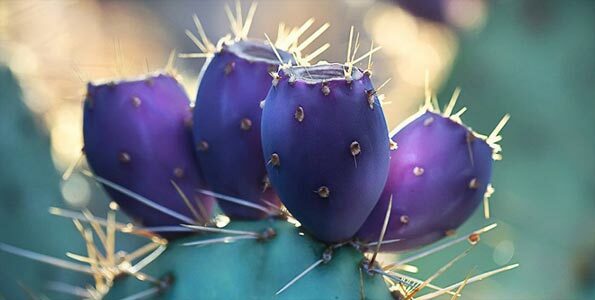 Here is the list of top 10 amazing facts about cactus. Fact 1: Sold for $120,000. 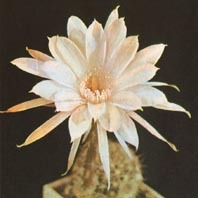 Some years ago a unique collection of cacti was sold at the Sotheby’s auction in New York. The starting price of the item was $35,000, but the price rose up to $120,000 during the bidding. The lucky winner was one of the owners of Daimler-Benz (currently Daimler AG), a German automobile manufacturer. Fact 2: More than 2,500 cactus species. In the ancient Hellas any prickly plant, such as burdock or artichoke, was called cactus. The taxonomic classification of plants was not developed yet. 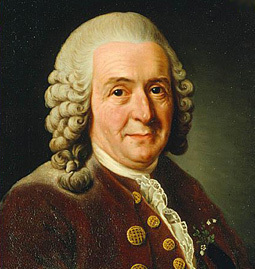 And only in the XVIII century the famous Swedish botanist Carl Linnaeus first used the word ‘cactus’ to describe a particular genus of plants. 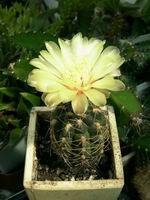 Nowadays more than 2,500 cactus species are distinguished. Fact 3: Champ in endurance. With the air temperature of 37°? 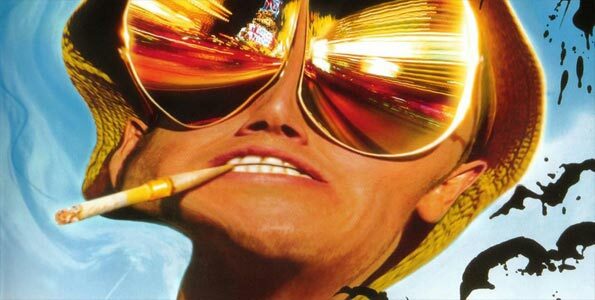 a cactus can reach the temperature of 52°?. A cactus can grow up to 15 meters and can stay alive for a long time even without its roots. Luther Burbank, ? renowned horticulturist, left a cactus hanging upside down on a tree for six years for the sake of experiment. Then he successfully planted it again and the cactus continued to grow. Fact 4: So various in size. 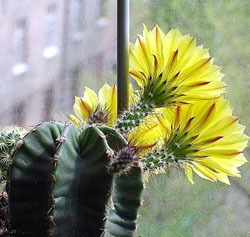 The smallest cactus in the world is called Blossfeldia. It is so small that can be comfortably put in a teaspoon. And the world’s largest cactus is Californian giant Cereus. It resembles a chandelier by its shape and its stem can store up to 2 tons of water. 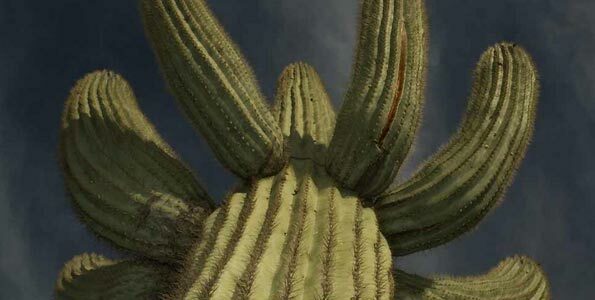 The tallest cactus of this species grew up to 150 years and reached the height of 24 meters. 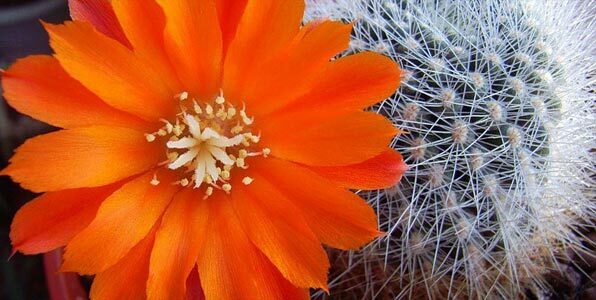 Fact 5: Most beautiful cactus. 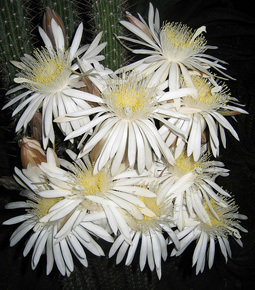 The flower of Cereus serpentinus is considered to be one of the most beautiful in the world. This cactus blooms only at night. The flower has the size of a large plate, almost 30 cm in diameter. It consists of 75 golden scales, 25 long pointed snow-white petals arranged spirally, and 600 luminous stamens. This cactus is very fastidious and the only place where it took root and now continues to grow is the cactus garden in Monte Carlo. This garden is situated on the coasts of the Mediterranean Sea and in some its places there are natural “bridges” made of cactuses that hang over the coasts and precipes and can serve the visitors of the garden. 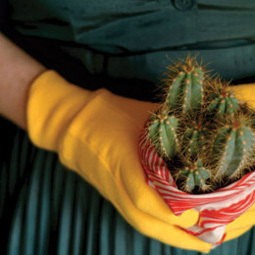 Fact 6: Beware of cactus handshake. 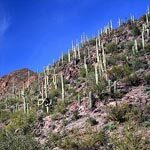 If you walk barefoot or with unprotected hands and there are cactuses nearby, you’d better think twice. Cactus experts say that a human hand can catch more than about a hundred sharp spines after an incautious “handshake” with a cactus. And those who had such an acquaintance know how painful it is to pull those spines out. The record in this respect was made in 1956 – 267 spines were stuck into the hand of an unfortunate Brazilian. Fact 7: Australian cactus terror. But the most numerous victims of cactus sharp hospitality are Australians. Opuntia was brought to Australia from Brazil and in a short period of time got widely spread all over the continent. Soon almost all the cattle was nearly extinguished: cows ate cactuses and died suffering from sharp spines in their stomachs. 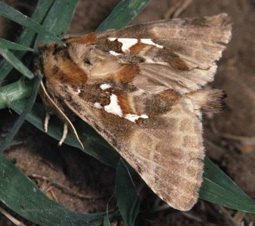 Australia was saved from Opuntia by Argentine moth, a cactus pest that was dispersed from planes. There is even a monument to Argentine moth in Australia that is, in fact, the only monument ever set up to a butterfly. 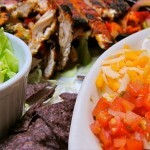 Fact 8: Mexican top secret. Do you know what carmine, a unique bright red dye, is made of? By the way it was the state secret of Mexico until 1785. But now we know that it is made of cochineal insects that were once found only in this country. 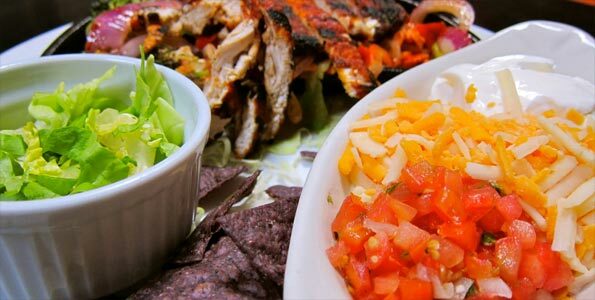 Mexicans used squirrel tails to sweep the insects from cactuses, then steamed and dried them to prepare the dye. Fact 9: Most dangerous cactus. They belong to the genus Lophophora, or peyote, and their cultivation is strictly prohibited in all countries because of strong hallucinogens they contain. 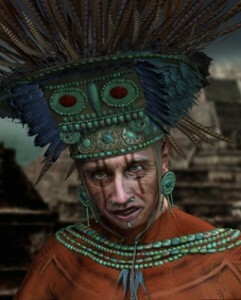 While converting Aztecs to Christianity the Catholic priests asked them strictly two questions: “Have you tried human flesh?” and “Have you tried peyote?” Common Aztecs were prohibited to pick peyote under death penalty. Only the Aztec priests had the right to do it. 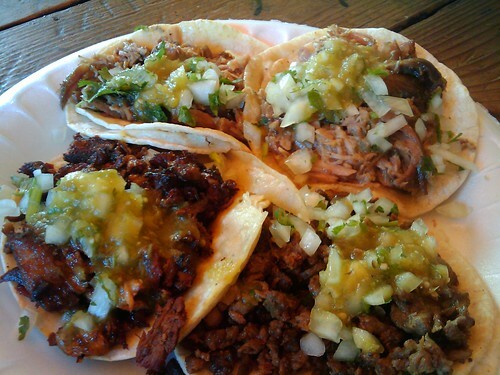 Fact 10: Cacti are delicious. Some of them really are. 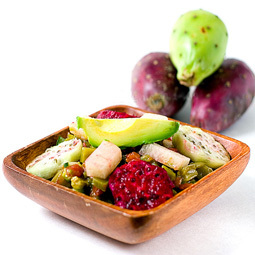 For example, slices of the so called candy cactus are favorite food of Mexicans. Some cacti are perfect to make jam of. Some of them are eaten fresh. Some are stewed with meat. Some are salted and pickled. And this list seems to be endless. 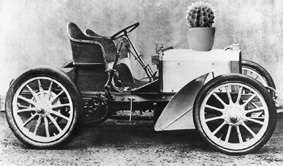 It’s interesting to note that in the XIX century by crossing many species of cacti breeders raised a new spineless cactus that tasted like orange.